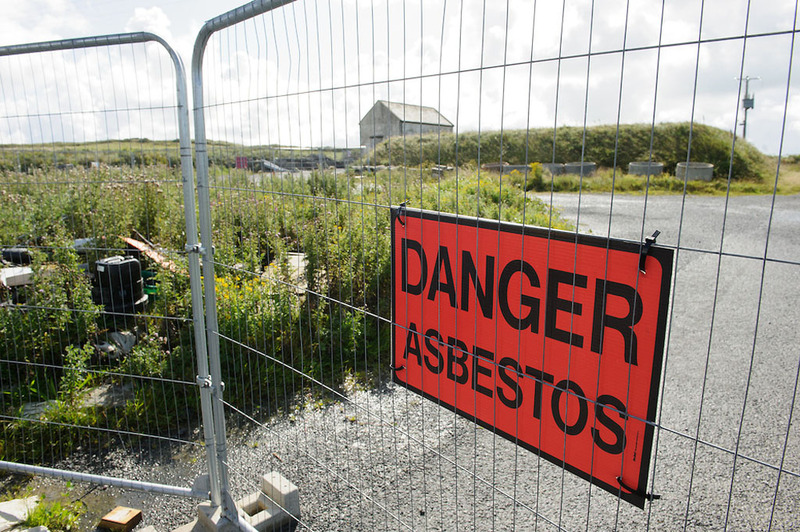 Kilkee resident PJ Linnane, who lives close to a site where Clare County Council dumped asbestos, has told The Clare Champion that the local authority is considering screening people who may have come into contact with asbestos dump sites. 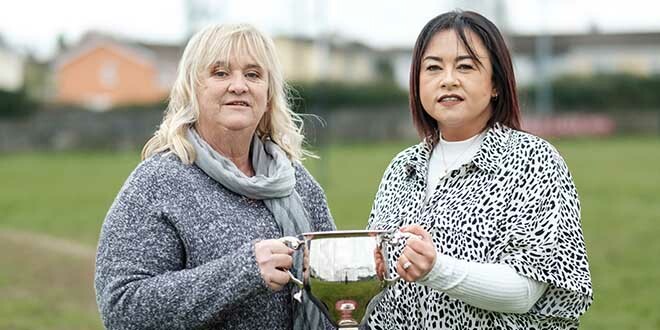 “I was informed at my last meeting with Clare County Council that they are now considering screening members of the public affected by the dumping of the asbestos, as well as staff involved in picking it up,” Mr Linnane said this week. It has also emerged that the council has yet to decide if an independent report on the asbestos dumping in West Clare will be made public. Mr Linnane claimed the report is complete but Clare County Council has flatly denied this. He claimed the independent investigation into the dumping at 10 sites in West Clare, carried out by retired South Tipperary county manager Ned O’Connor and retired Cork County engineer Ned Flynn, has been completed. “I have been advised that it is complete and have been told by a senior member of staff that it is for the manager’s eyes only. It is my intention to put in a Freedom of Information query, as public money has been paid to the investigation team,” Mr Linnane said. However, in a statement to The Clare Champion on Wednesday, Clare County Council said the report is not complete and that it has yet to decide if it will be made public. “The external independent investigation into the circumstances surrounding the disposal of waste asbestos cement pipes at a number of sites in West Clare is well advanced. This investigation has not been completed, as stated by Mr Linnane. “The investigation team is currently carrying out the appropriate investigations into the matter and are receiving good co-operation in that regard. When they have completed all of the necessary enquiries, they will then issue their report to the (council) chief executive with their conclusions and findings. “No decision has yet been made in relation to any future publication of the report,” the council statement read. Separately, it has emerged that Clare County Council has appointed RPS as consultants to analyse the soil at all of the dump sites across the county. RPS is a planning, design, engineering, environmental and communications services consultancy. Amongst the services they provide is an asbestos consultancy service to public and private sector clients. “This is to ascertain what quantity of material has been contaminated. This will enable them to put a cost on the disposal. As there is not a facility of disposal of this type of hazardous material in Ireland, it will have to be shipped to Germany and this has a cost of approximately €450 per tonne,” PJ Linnane stated. “The disposal site in Shannon is proving a difficulty for Clare County Council as it is quite a large site and thousands of tonnes of material disposed in it. They are not able to determine the location of the asbestos. Their main concern is that part of the disposal area is under a car park,” he stated. 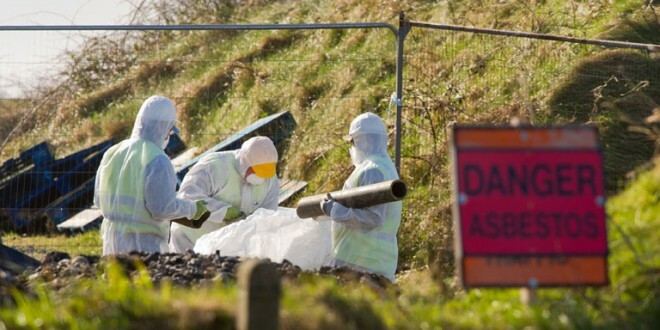 Caoimhin Nolan of the Environmental Protection Agency (EPA) has told Mr Linnane, via email, that the agency cannot yet say if they will take enforcement action against Clare County Council in relation to the asbestos dumping. 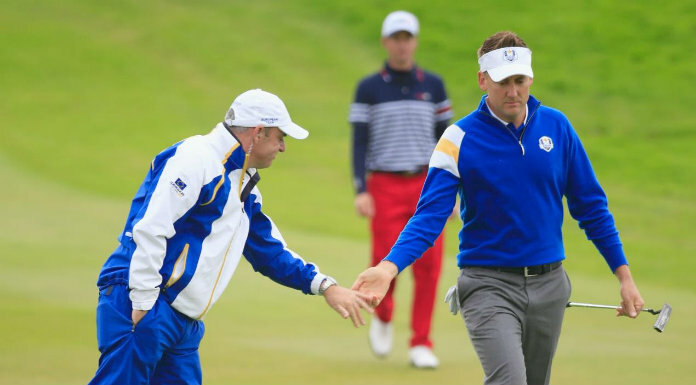 “The agency is not in a position at present to offer any definitive position as to whether any further enforcement actions will be taken in relation to the matter and the complaint file remains open,” Mr Nolan said in the email. He said he is awaiting a report on a meeting held between the EPA and Clare County Council representatives in May. “I have been briefed on the outcome of the meeting. A report will be issued to Clare County Council (following that meeting) in accordance with normal procedures and I understand that it will seek further information in relation to the status of the investigation that Clare County Council initiated themselves on the asbestos waste pipes issue,” Mr Nolan confirmed.